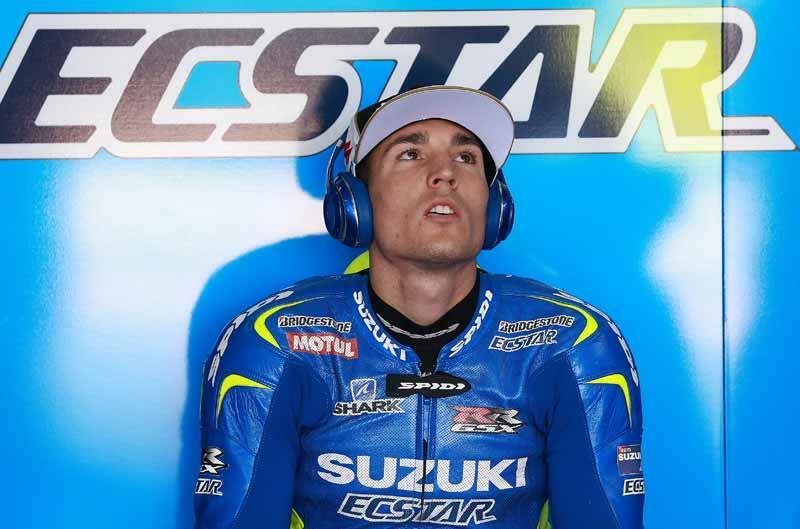 Aleix Espargaro will be forced to sit out the final test of the 2015 season after the Spaniard suffered a flexion fracture of the T9 vertebrae during a training crash. The Suzuki rider injured himself while riding a motocross bike yesterday. The incident occurred after Espargaro landed from a jump he immediately felt pain in his back. Having been transferred to Hospital Universitari Quiron Deixeus in Barcelona Espargaro was kept in for overnight observation before being cleared to return home. Doctors have advised that two to three weeks rest should see him fully recovered. WIth Suzuki planning on testing at Sepang next week Espargaro will miss the opportunity to have further track time on the new Michelin tyres and Suzuki will lose out on valuable data from the new electronics. Dani Pedrosa set to sit out MotoGP races?